Launched in 2013 on the same platform as the Holden Commodore VF, the SS crossed the pond to the U.S. as Chevy’s first performance rear-wheel drive sedan since 1996 and a unique offering on the full-size market until the arrival of the Dodge Charger Hellcat. Sold without significant modifications until 2016, aside from receiving a manual gearbox, the four-door will be axed by the end of 2017, when Holden is set to close all Australian operations. However, Chevy might send the SS into the history books with one final special-edition that will reportedly get a supercharged engine. 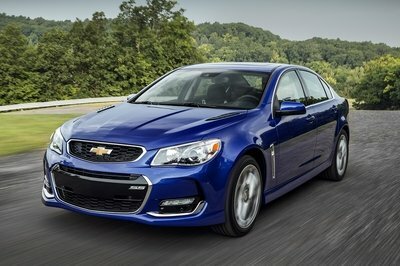 That’s the word from GM Authority, who has been told by "sources inside" the Elizabeth assembly plant (responsible for building the SS) that a more powerful version of the sedan is slated to come stateside for the nameplate’s final model year. 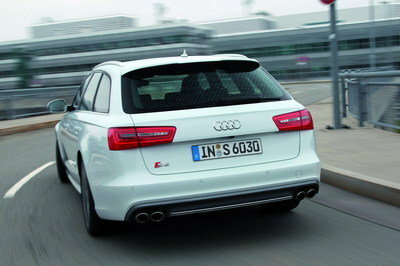 The extra oomph will come from the supercharged, LSA V-8 engine that will replace the standard, 6.2-liter LS3 unit. 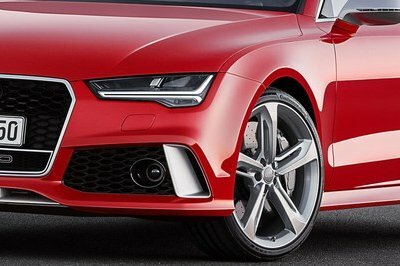 There’s no word as to what output will motivate the beefed-up sedan, but most likely the SS will get the LSA from the HSV-prepped Commodores. 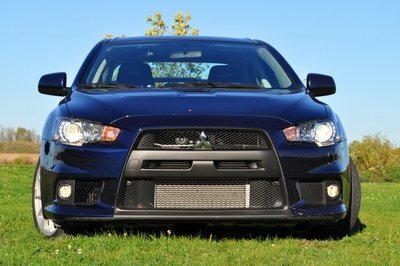 Output should be similar to either the Clubsport R8 or the GTS that benefit from 536 horsepower and 495 pound-feet and 576 horses and 546 pound-feet, respectively. For reference, the current SS cranks out 415 horsepower and 415 pound-feet of twist. We should get official confirmation and find out more about the special-edition model this fall, when Holden is set to unleash the 2017-model-year Commodore. 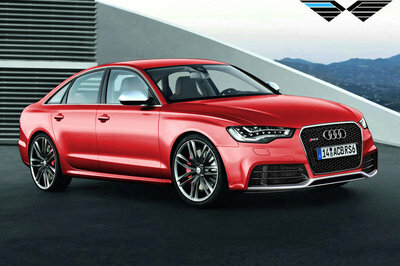 The Australian-spec sedan will indicate most of the changes that the SS will get for the U.S. market. Although we advise that you take this information with a grain of salt, a supercharged SS is likely given that the nameplate won’t live in its current form after Holden shuts down Australian operations. Both Holden and performance division HSV have been rolling out several special-edition models over the last 12 months and it makes a lot of sense for the SS to get something similar too. A supercharged version would make for a great final SS and would give Chevy enthusiasts a potent competitor against the bonkers Dodge Charger Hellcat. Granted, it won’t be as powerful and quick as its FCA rival, but its subtle looks would make it one of the greatest sleepers ever built. All told, a great way to send the short-lived SS into the history books. 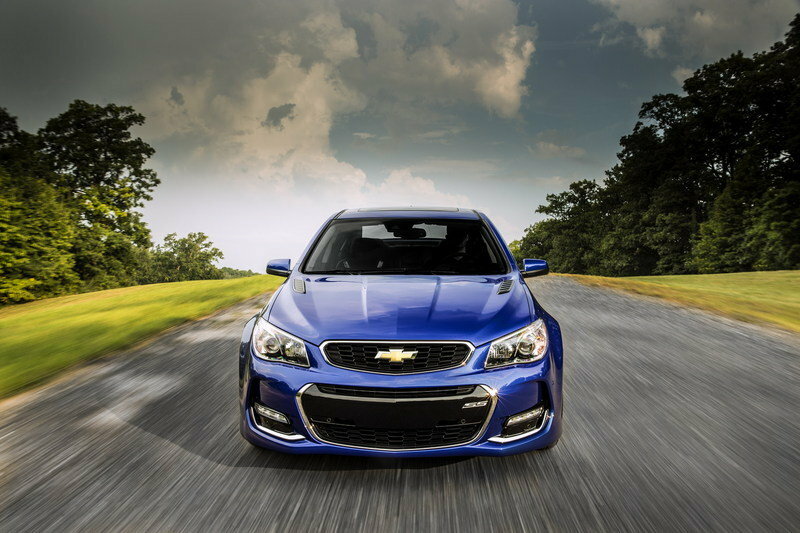 Read our full review on the Chevrolet SS here.